Evening Shadows | Evening Shadows | OK Listen! 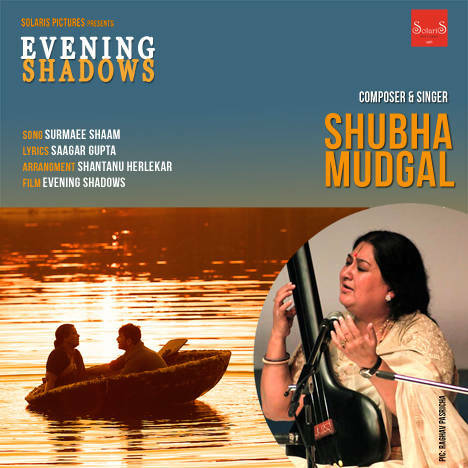 This beautiful soul-stirring song 'Surmaee Shaam' from the Hindi feature film Evening Shadows is composed and sung by eminent musician SHUBHA MUDGAL. Lyrics are by SAAGAR GUPTA and musical arrangement is by SHANTANU NANDAN HERLEKAR.